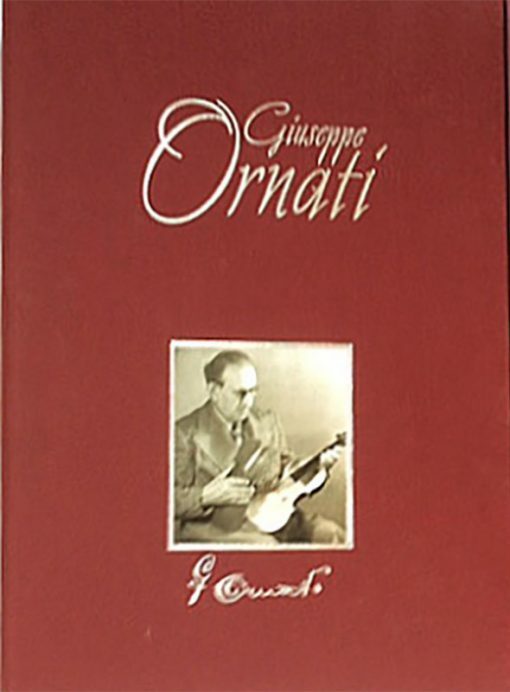 Special offer: Famous Italian violin maker of the early 20th. century: Giuseppe Ornati $165! The instruments, 27 by Ornati are beautifully photographed full size in color: backs, tops, scrolls, f-holes, brandings, labels, Includes detailed critical dimensions, biographies and many other pictures. Stradivari models. Original published price: $315. Lim. stock/out of print (acquired remaining available stock). A resource.